Rotting Christ need no introduction. They have been renowned in the Black Metal scene worldwide for what could easily be considered a lifetime, offering Black Metalheads around the globe anthems to listen to throughout the years. Sakis Tolis, the vocalist of Rotting Christ and a pioneer and forefather of the Greek Black Metal scene, while allowing a glimpse on the band’s past life and upcoming plans, lets This Is Black Metal in on the standpoint of Rotting Christ on this interview, which was held after completing their European tour On January – February 2018. No wonder why Rotting Christ, upon celebrating 30 years of age this year, still rank among the best of the scene. Τhis Ιs Βlack Μetal: Good afternoon Sakis, I am honored to talk to you, thank you for taking this interview. ΤΙΒΜ: You just finished your tour in Europe together with Carach Angren and Svart Crown. How did it go? Anything unexpected? SAKIS: No, nothing unexpected! I was really impressed that after all these years the band is continuing to have expanding popularity, by seeing people come from all generations, ranging from young people to old fans. It was a mishmash of many ages and this makes me rejoice, because I see that 30 years have not gone wasted. TIBM: Generally speaking, you have lots of fans in Europe anyway, isn’t that so? SAKIS: I think so, yes. Of course, this gets differentiated depending on the country, but in general yes. In total we have a very good feedback worldwide. TIBM: That’s great. Now, another question; it has come up various times, that Rotting Christ have come against great reactions from religious groups because of the band’s extreme name. In fact, as a result of such reactions in 2016 in South Africa, you did not perform as “Rotting Christ”, but as “ΧΞΣ” instead. SAKIS: It wasn’t exactly like that. There was this particular poster, we released it so that we would not have any problems regarding paperwork etc. – when you enter a country that requires a visa upon entry there could very well be such a problem – so we showed them this poster, and we performed normally as Rotting Christ, there was no problem. Surely there were reactions beforehand, like “yes, this is restricted”, “we don’t want this in our country”… but, look, when it comes to us, the purpose is playing music, but it is not just about music, it is about free spirit too. Everyone is entitled to believe whatever they want – we believe this, and we will surely keep on fighting for it, so that it can be heard throughout the world. SAKIS: I have respect for every religion, I have respect for belief, but I have no respect for organized religion, I have no respect for the exploitation going on within them, and unfortunately the exploited don’t realize it. TIBM: Nice. Let’s move on to the next question. After “Κατά τον Δαίμονα Εαυτού” you went on a world tour, perhaps your greatest one ever. You have performed in many countries, where it is not usual for a Black Metal band to perform, like India, Peru, Sri Lanka, Siberia… Tell us, how did you get welcomed there? SAKIS: Our standpoint as a band is that we will perform everywhere, anywhere where there are metalheads, it doesn’t matter how many people will attend, we don’t expect to see in India or Sri Lanka or Siberia what we see in Athens or Warsaw or London, but we do expect to see young people, open-minded, that under harsh political regimes support their favorite music. We were present there, and in many cases we even opened the market there. TIBM: You are drawn to “forbiddance”, huh? SAKIS: Yeah, that’s the way I am brought up, we have performed during war, like in Ukraine, when everybody else had cancelled… We do things that we want to have an impact, not just a musical one. SAKIS: Sure, the most prestigious bands don’t do it, because they are afraid of various things, as am I, but I have learned ever since I was a little child to be a bit more combatant on it and perhaps it is this that drives me… maybe I am more crazed on this, maybe it is just that I love it too much. ΤΙΒΜ: You are used to managing under hard circumstances, that’s why, I believe. SAKIS: I am. I hope I can continue, that my health will allow it. TIBM: Ok. Upon completing 1000 live shows, you performed in Nuclear War Now Festival in Berlin back in 2012. Your playlist then consisted of songs exclusively from your first three albums, and demos. I would like you to tell me, when will such a thing happen again? Referring to such a set list of old school Rotting Christ – when and where? SAKIS: It is various times that we do it, recently we performed in Dublin, on one and only concert, a particular set list. We do it from time to time. We promise that we will do it in Greece too sometime, we’ve done it in many countries, admittedly it has been a while in Greece, so at some point we will do a particular show exclusively on the first albums and demos. SAKIS: Me too. We don’t do it because we have to, it is part of the history of the band and we keep it alive by performing on concerts, we don’t forget it. Certainly, to my mind, a band is supposed to evolve – if we would release 14 albums with the exact same sound, you would say “enough with Rotting Christ”. I – because it so happened that I am the composer – have tried various elements on the music, on the dark – as I see it – sound. The last few albums may not sound the same musically, but it is certain that the ambience is very close to the ambience that we used to have on albums back in the ’90s. ΤΙΒΜ: Ok. So, you have performed over 1200 live shows. Which one do you consider your best? Which moved you most as an artist? SAKIS: It is hard to say. Concerts under hard circumstances move me more, that is, a concert in Brazil is more intense, there is more adrenaline there. There was another concert in Japan that I really liked. A concert in Athens, of course, and in Greece in general, is a feast for me. SAKIS: But it is mostly concerts under some level of difficulty. TIBM: You have performed with world-class Black Metal bands, for instance with Marduk, Mayhem, Watain, and also Immortal in the older days… Who do you think you co-existed / got along better with? Who was it harder with? SAKIS: It is hard to be specific; every band has its peculiarities. Every band has its craze, like we have ours. I think we get along fine, at the end of the tour we are always pals, like in the tour we did with Mayhem and Watain in America, which was really extreme in all regards I would say, but in the end we were friends with the guys. When sharing the same story and the love for music and the stage, I really cannot pick, and usually these bands, that have existed for so many years, they believe in what they do, regardless of what people say, that they do it for this or that reason… imagine doing this for 30 years and keeping on doing it, I think you cannot do it for any other reason than the craze for it. So, by sharing the same craze, I can say that we have good relations with all bands. ΤΙΒΜ: Ok. If you were in the position of choosing the ideal line-up for a concert or a festival, which would it be? SAKIS: Look, I am not only a fan of Black Metal, I am also a fan of Heavy Metal. SAKIS: Well, 2-3 Black Metal bands: I would start basically with Venom, which is one of my favorite bands – it may be that they are not true Black Metal but Punk/Black Metal, I don’t know, call it what you will, but it is the band that made history and opened the door for everybody. I would have Celtic Frost if I could, I would have Darkthrone, who we have never performed with before, and I would of course have another line-up of bands like Judas Priest, Iron Maiden or Saxon, all these bands that continue keeping the flag high. A festival, that would have both Black Metal and Metal. TIBM: Ok, let’s move on to the music and to your last album “Rituals”, how did you come up with the idea for “Rituals”? TIBM: I see it as a continuation of “Κατά το Δαίμονα…”. SAKIS: Yes, I think it is, yes. Yes, it is a continuation I think, but even darker and more ritualistic. That is the continuation of “Κατά το Δαίμονα…”. 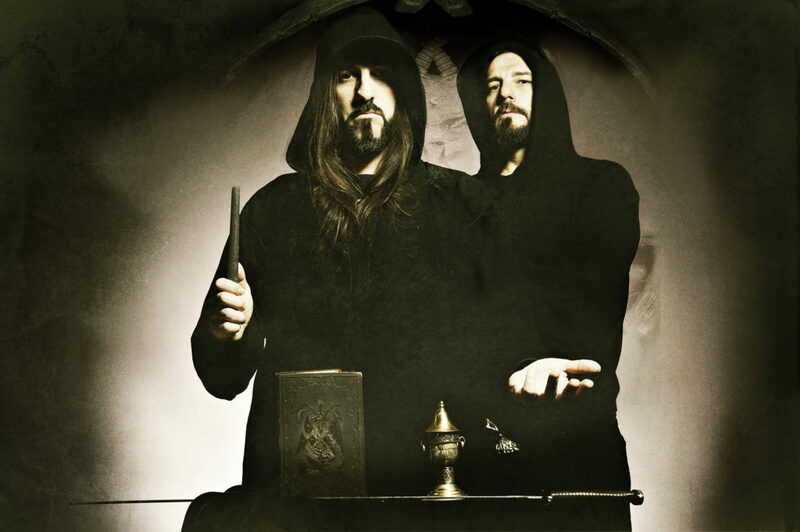 TIBM: Given the success of the album “Rituals” judging from its popularity, as can be seen from the sold-out live shows, as well as the views on Youtube – coming up to more than 1 million views as far as I have seen… Do you consider ”Rituals” as the best album of Rotting Christ? SAKIS: Yes, it is going really well, people love the album… but no, I don’t think of it as our best album. It is our best for now. It reflects us at this point in time, I don’t think it is the best one ever; it depends on the period one prefers to listen to. If you prefer the primary period you will listen to something out of “Thy Mighty Contract”, if you want the middle period I think that “Dead Poem” could satisfy you, if you listen to the latest period maybe “Rituals” is the best, or “Theogonia”. There is a favorite album for every period, this is how I see it. SAKIS: Yes, it is hard. They are my children and it is absolutely impossible to discriminate… I can surely know which one is more commercial, alright? But this does not mean anything. TIBM: Of course. Ok, let’s go a bit back in time, to “Thy Mighty Contract”, which, personally speaking, is my favorite album. Do you think that Rotting Christ could sometime return to such a sound? 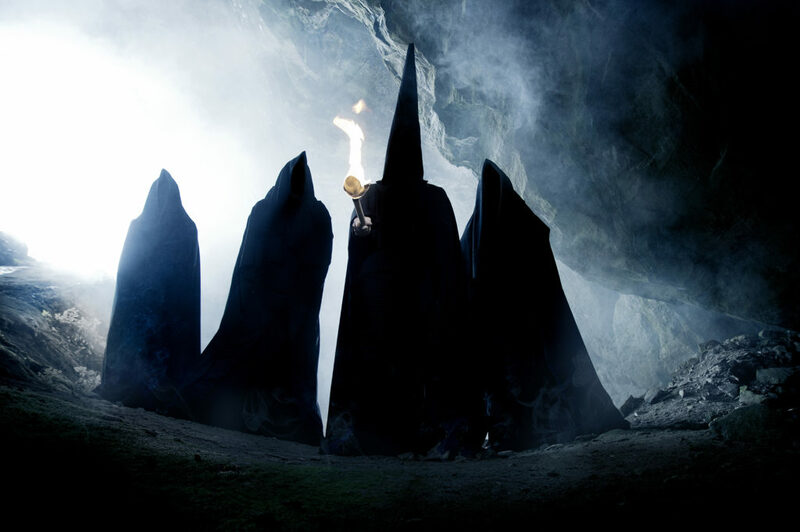 It is not uncommon for bands abroad to return to their past sound, like in the case of Paradise Lost, if you happen to have listened to their latest work, or the same with Watain let’s say – their last album reminds their first ones. 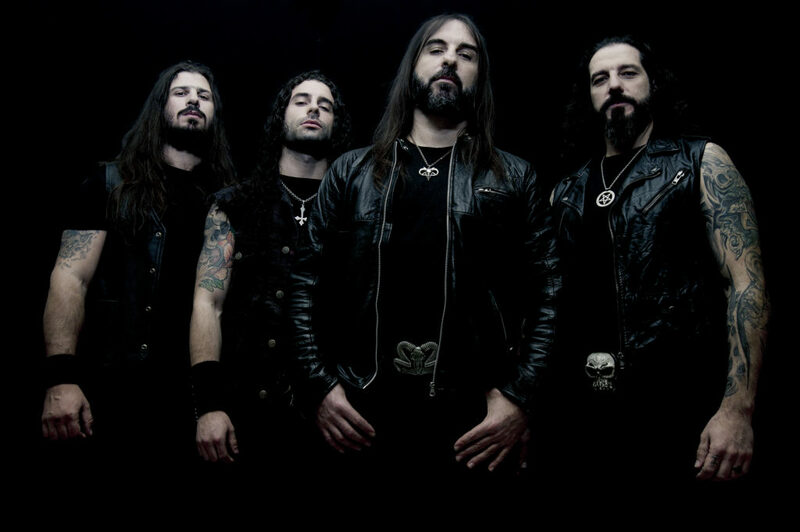 Do you think that Rotting Christ will at some point consider returning to their past sound? SAKIS: Look, I think we are releasing some songs, performing on particular live shows, which prove we have faith in our past. I am afraid that if you go down that path you will lose value, that is, I am afraid that if you play exactly like in the first releases, it will be like trying to copy yourself. Certainly I honor these albums, I love them, I am even now influenced by them, but to play exactly like “Thy Mighty Contract” – I think you would not want that either, because there would simply not be another “Thy Mighty Contract”. That’s what I believe – it does not matter that, musically speaking, it will come out the same, I am afraid that the feeling will not be exactly the same. Therefore, I naturally applaud these actions, but I don’t know if it is time yet for Rotting Christ to do something like that. ΤΙΒΜ: In any case, “Fire and Flame” reminded me the “Dead Poem” period a lot. SAKIS: Me too. We release varied songs, because that’s the way we really like it. TIBM: Good. Now tell us when we can expect new work by Rotting Christ. ΤΙΒΜ: About when do you estimate there will be a new album? ΤΙΒΜ: Yes, three years is about the standard amount of time. Ok, moving on to more general questions. You have mentioned that in order to compose you must be in the right spiritual condition. Which is that, and how do you get inspired? SAKIS: It is the spare time that you struggle to get for yourself, time that unfortunately is not enough as you grow old, due to commitments, but I am certainly trying to be in a state like nirvana, in a state that cannot get affected by the political situations of everyday life that really get you down. I am trying to travel, I am trying to explore myself… It is times when you play with yourself, you try to become better. These are the best times to compose. This takes indeed a lot of work and sweat. Because of what I told you, everyday life has become different, spare time has come to a minimum for everybody, and this leads many times to uninspired albums. Something I would really like to avoid. ΤΙΒΜ: No doubt it takes time to create something really good. SAKIS: Time and thought, isolation from everyday life. TIBM: I agree. Now something else. Which song, other than “Non Serviam” (needless to say) do you think that represents you and the band? I would definitely like you to name a song. We know that “Non Serviam” is the signature song of Rotting Christ. SAKIS: Certainly, I agree. I would also say it is “The Sign of Evil Existence”, and “ΧΞΣ” as well. Which all mean something to the course of the band. ΤΙΒΜ: Right. Now let’s move on to the highlights. Which do you spot as highlights in the life course Rotting Christ? SAKIS: The fact that we still exist in 2018, that’s a highlight, that we have existed for 30 years, and that we can do concerts around the globe. ΤΙΒΜ: Nice. Any regrets as Sakis Tolis about something Rotting Christ have done, or the other way round, about something they have not done? SAKIS: Yes I do, of course I have regrets, but I have learned in life that whatever does not kill me makes me stronger. I learn from that, and become better. I don’t have many regrets; for instance, all the tours we have been on… as soon as I had an offer I took it, and you know, many times I did it just to be happy with myself, to say that I was given the chance and I will do it. So I am content about that. ΤΙΒΜ: On a past interview, you mentioned that Rotting Christ almost reached the point of signing a contract with Deathlike Silence Productions of Euronymous and working together with Burzum, something that did not happen, because of the death of Euronymous as we know. How different would Rotting Christ be today, had that happened? 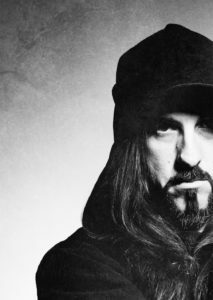 SAKIS: I don’t think they would be much different, they would just be a band with more popularity, because you would have an album that would be one of the most cult albums to exist. Unfortunately the death of Euronymous averted that. It was basically certain that it would happen. But it just didn’t, because there were some ideology issues in the middle. ΤΙΒΜ: Ok, now let’s move on to the next one. 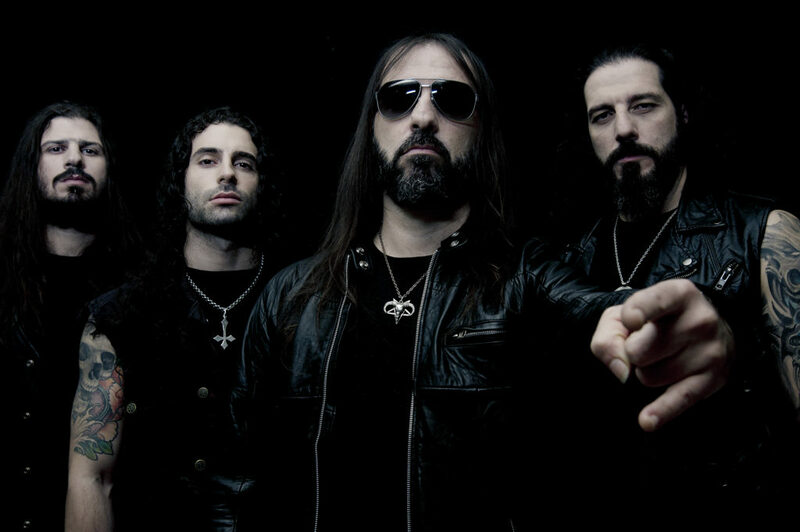 Rotting Christ have dared to create compositions not only with Greek lyrics, but also using many other languages – Russian, Romanian, Iranian. This constitutes a bold move; it is in essence an innovation. We are living in times when it seems there is nothing new to present. Do you agree? Can we expect from Rotting Christ something that will be equally innovative in the future? 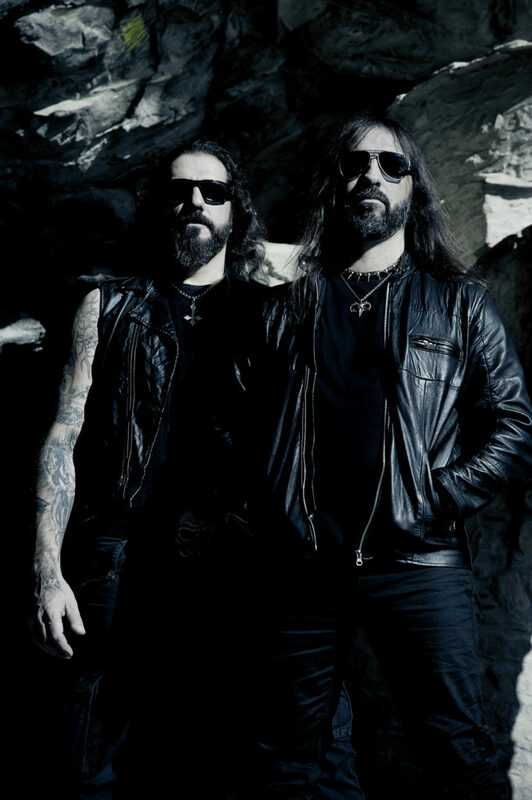 SAKIS: Look, I don’t know, surely as Rotting Christ I think we are making innovative music, not that this is different to others – they all are fine, we all are fine, but it is just that we are trying to have innovations on the concept and not only that. We are trying to make something new. I don’t think it is easy making something new any longer. ΤΙΒΜ: It is very hard, yes, I agree. SAKIS: We are innovative as a band, but we also have certain influences. We will continue being innovative, but I don’t think we will be so innovative to the extent of discovering something new, because after 30 years I don’t expect much, you can’t expect much, I think young people are supposed to do that. For sure we maintain our roots, and we try to still be as restless as we were when we were younger, so that we will be able to offer something innovative and something interesting to listen to as well.  ΤΙΒΜ: How much has Black Metal evolved from the beginning till today? Do you like this evolution? SAKIS: Not much. Because we took Black Metal as resistance, as something different, as a slap to the face of society, now it has become part of the established order. It is indeed a part of the established order, let’s not forget that Black Metal bands sell a lot, and they follow the same ideology, the same way of thought, the same mode of production of mainstream bands. 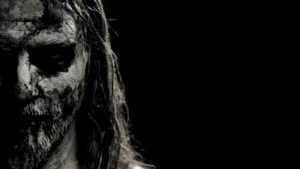 You can therefore understand that it has lost its dynamics and aggression and its rebelliousness, something that in contrast, of course, is maintained by some bands, many bands, but Black Metal must unfortunately evolve musically too, if it is to survive within the next years. ΤΙΒΜ: How do you see that Rotting Christ have evolved within their 30-year course? SAKIS: They have evolved as a band that tries to discover innovative elements within dark music. Period. We have evolved as musicians of course, we are better at our instruments, but this does not mean much. I think we keep on being on the dark side of music and this makes us really strong many times. ΤΙΒΜ: You are a forefather of the Greek Black Metal sound. 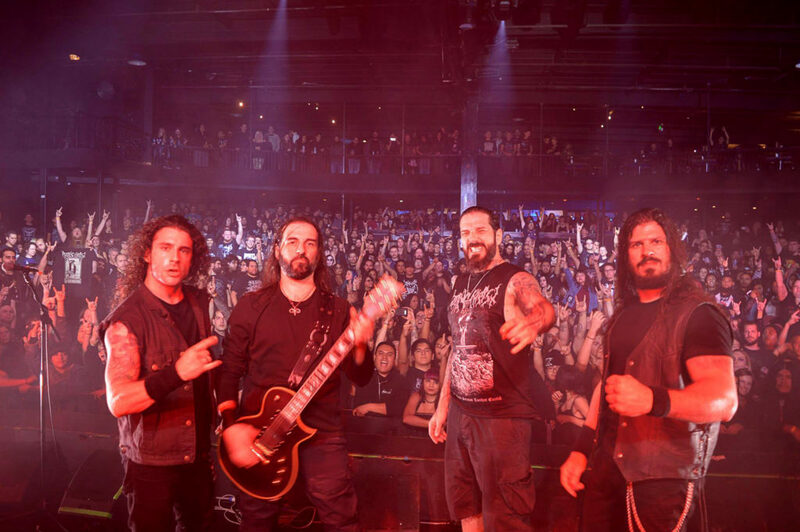 Apart from that, Rotting Christ have supported bands throughout the years, like Septic Flesh, Nightfall, Zemial, in addition to performing live in countries abroad, where it is not customary for Black Metal concerts to take place. When you started off back then in ’88, did you expect that Rotting Christ would not only play music, but would also promote the Greek Black Metal scene abroad? SAKIS: Of course not. When you are young, when you are 16 years old starting to realize a dream, the only thing that matters to you is playing music like your idols, or just even play on one concert. It is with great pleasure that I see that we have exceeded 1500 concerts as a band, which is really satisfying to me, but I don’t stick to that. I go on, because I believe the film is not over yet. I think we still have things to offer to the Greek scene, we have a lot to offer, and we keep on helping the Greek scene as much as we can, not in words but in actions. ΤΙΒΜ: In various places, where nobody goes on concerts. SAKIS: Yes, it has been many times that we opened the market in many places. ΤΙΒΜ: That’s another innovation from the band. SAKIS: Yes, many times we go just because we want to. For instance, we have upcoming concerts in Georgia and Armenia. We do it because we want to perform there, and meet our friends, the Black Metal fans, the Metal fans of this country. ΤΙΒΜ: Now tell us, what are the immediate plans of Rotting Christ for 2018? SAKIS: We are booking concerts on festivals but we are not giving priority to concerts at this time, because we have been touring a lot till now. We are mostly focusing on working on new material. So, the combination of new work with touring will be in the forefront till 2019. TIBM: Because I am aware that you will perform on a big festival in June, 14 / 16 June – the MetalGate Czech Death Fest 2018. SAKIS: Yes, we also will perform on Hidden Rock; we perform in great festivals every summer, and try to perform our best. ΤΙΒΜ: Great. Moving on to the final question. What do you see lies in the future for Rotting Christ? SAKIS: As long as our health allows us, I’ve told you this many times, because we have arrived at a certain age after all, we will keep on fighting for the purpose of “Non Serviam”. Period. ΤΙΒΜ: Sakis thank you very much. Keep on keeping the Greek Black Metal flag high! ΤΙΒΜ: You surely do. You are one of the pioneers and the forefathers of the Greek scene. SAKIS: I am very honored by what you say but I see new troops coming, young people with the craze, with love for what they do, as you obviously have too, and this makes me really happy, meaning that the battle continues… the battle with our own selves, why not? A free voice for a dark music, an expression for some aspects of our lives that are not in accord with the conservative spirit of our time. I see young people fighting for it, and this makes me rejoice, so let’s be all together, in the first line of Metal till the end. ΤΙΒΜ: Sakis thank you very much for this interview. SAKIS: You are welcome brother. I really enjoyed this interview with this great guy… and as Sakis would say… NON SERVIAM !